← The Power of the Sun, In My Teardrop! In my two weeks in Utah I only paid for three nights of camping (one night at Hovenweep National Monument and two nights at Fisher Towers) and in Wyoming, I have yet to pay for a night of camping. This state is BLM paradise! For more Boondocking tips check out my posts Boondocking Part 2: Finding A Sweet Free Campsite and Boondocking Part 3: Leave No Trace. For more cheap road tripping tips: How To Budget For A Killer Road Trip and for a breakdown of the cost of life on the road check out: Oh Canada: By The Numbers. This entry was posted in Photography, Road tripping!, Sustainable Living, Vagabonding 101. Bookmark the permalink. I live in western WA and am very interested in your finds for camping in WA. Would you mind sharing? Hi there M. I would love to know some of your spots in NW WA. 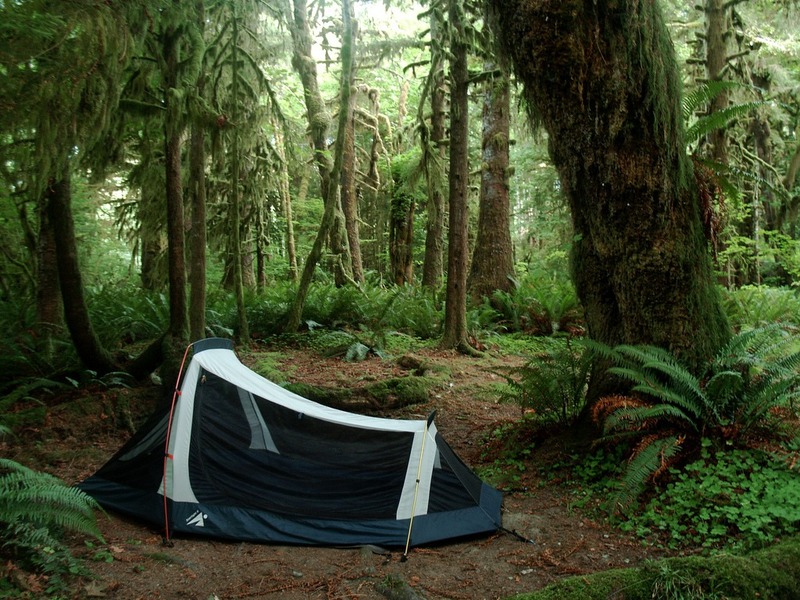 I live in Port Orchard and we love to go out camping. Last year we bought a 1978 Van so we can go out boondocking!! Any help would be appreciated. Thanks! Take the 542 out of Bellingham Washington towards Mount Baker. After you go through a small town called Glacier you will come to a road on the right Glacier Creek Road. Take a right there, then an immediate left on forest service road NF3. Follow this road until you come to the campgrounds on the left. It is about 10 miles up the gravel road. This campgrounds are rustic but it does have a bathroom in is a pretty clean park and one of the most beautiful places for free or money that I have ever camped at. I have always been able to find a spot there and you are allowed to stay there for up to 20 days I think. We have our annual camping trip there and several other both trips in between and clean up our mess as if we were never there! I hope you go to the spot and enjoy yourself. The camp sites are right on the river. I just read your comment, thought I would try to help you find some great boondocking areas. https://www.facebook.com/Boondocking-Washington-and-Oregon-1669687339977646/ Hope this is helpful. Your blog is just wonderful! I’m so glad to see women taking adventures. Have fun and pet the pups for me. I love camping. In England and Wales, there is no legal right to camp wild. 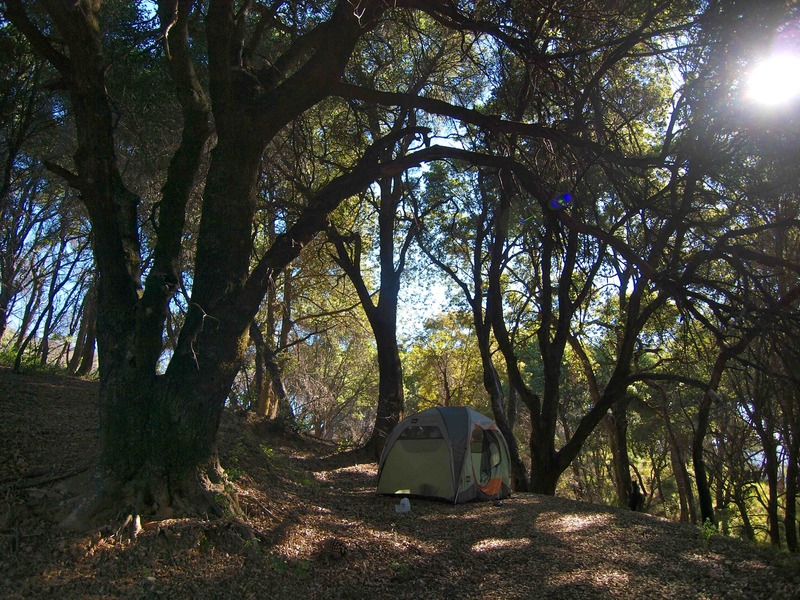 In high mountain areas, wild camping is generally accepted if you are discreet. In Scotland, you can camp wild on hill land. I really find it frustrating that the careless actions of a few can limit possibilities for the well behaved majority, but I am also in favour of protecting the beautiful outdoor spaces that I enjoy. I would love to visit some of the wonderful places you share on your blog someday and on my tiny budget off site camping would be a must. I firmly beleve in Leaving no trace so the places we enjoy can be enjoyed by future generations. Keep up the sharing your adventures it’s greatly appreciated!! One of my favorite places to camp for free is at the Breckenridge ski area. I drive my truck up to about 12,000 on the ski area’s dirt service roads to a couple of existing fire pits and set up camp. I check the fire conditions before having a camp fire though. Hey there! I’m looking for a place to camp this summer, and I live in Breckenridge. Can you tell me about your experience and which peak you were on? Did you ever get checked on or kicked out? Haha, I walked several miles down that road and never saw a single tree! This was such a great read! I have been looking for tips on where to camp, and now I have a few more ideas of where I would like to go. I love the memories that come with camping. Last year, I actually went to the Hoh Rainforest National Forest in the RV, and true to its nature, I was caught in the middle of a downpour. The only place we could safely stay was in the RV, and all we did was watch the football game in HD using the Tailgater that I bought off a co-worker at Dish. It was nice being able to watch a few shows while we were out in the open. I know for sure the Tailgater was a good thing to bring along, and it will come with me when I visit these places! Where is your favorite place in Wyoming? We’re trying to find a good dispersed camping spot that we can drive up to (and allows dogs) but can’t seem to find anything good. I know it’s out there! So far, Vedauwoo Rocks in the southeast, part of Medicine Bow National Forest. There are dozens of great dispersed sites, it’s dog-friendly (no leash laws), and free! Not to mention gorgeous: https://theblondecoyote.com/2012/05/10/awesome-reader-tip-of-the-day-vedauwoo-rocks-wy/ Also check out Outlaw Cave: https://theblondecoyote.com/2012/05/15/searching-for-outlaw-cave/. Lots of free camping around there, it’s all BLM land. 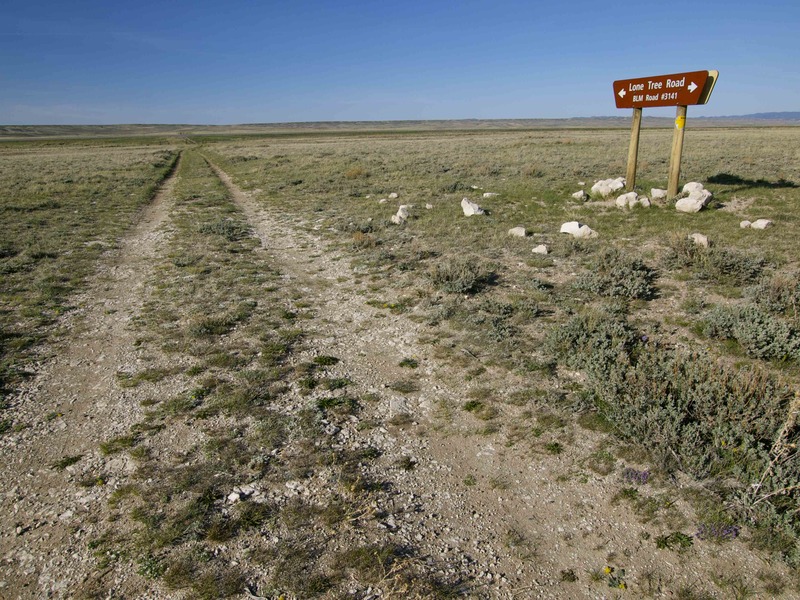 In fact, most of Wyoming is BLM land. You can camp anywhere! Have fun! 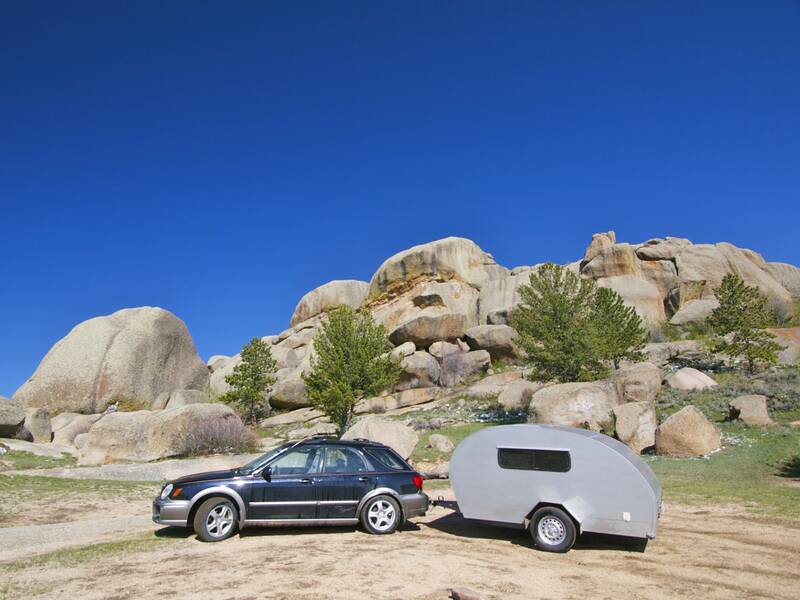 anyway to get the name of the manufacturer of your teardrop camper? I love the pop-up roof in the front. never seen one like that. any info would be much appreciated. My wife and I live in Grand Teton Nat Park , we like to pull our RV up to the bottom of Shadow Mtn , directly east across from the Tetons in Wyo., seriously views and free ! And after traveling this state for three years we are not leaving ! Does anybody know of any places near new Hampshire ? I have that same subie, how did you put a hitch on it? anyone know in PA, close to Phila area, where 1 can camp for free & for about 1weeks worth of time? Tryn to offer my daughter the experience of camping for a week or 2, off grid and we dont have money for those paid campsites. Planning to leave Aug5-20th. Hi Tara, Did you find a nice spot near Arroyo Seco? Did you end up finding a nice spot near Arroyo Secco? Have you heard about HR 5204 where they want to start charging fees for these free use lands? Heading for Banff in a couple of weeks. Any info on free places to stay in the area would be appreciated!! Thanks! Can I get a sedan into some of these places? Wyoming and Utah in particular. Mine handles the Great Lakes snow fine but am worried about some of these roads out west.